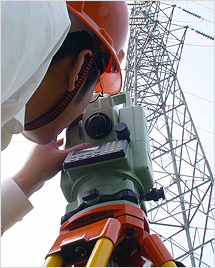 Total Stations | Suzhou FOIF Co., Ltd.
Fast, reliable angle & distance measurements; Stake out, data collect, REM, RES, MLM on-board programs, easy to use. 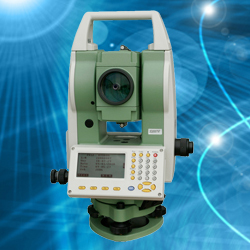 Tough total station, IP66 environmental protection for TS650. Competitive products of FOIF, more reliable and tough, includes RTS330 and TS680 series, RTS350 and TS810 series windows CE total station. RTS010 is designed to meet the highest accuracy standards. 1″ angle measurement accuracy, 1mm+1ppm distance measurement accuracy.